Here are some of the best free money management websites which help in managing and tracking your personal finances. No more downloading, installing, updating, and paying high subscription fees for third party software. Nothing to download or install, simply create your credentials online and start managing your finances. In this article, 33 best free money management websites are listed, which have a lot of money management tools and options. Money management websites help you analyze your personal finances with ease and simplicity. PowerWallet: It is a free money management website that helps you manage and track your income, expenses, bank accounts, cash flow, investments, and budgeting. For data security, it provides encryption tool and doesn’t store any data unsafe. It monitors cash flow in real-time, etc. You can also take a look at the list of Money Management Software, Online Property Management, and Receive Fax Online. 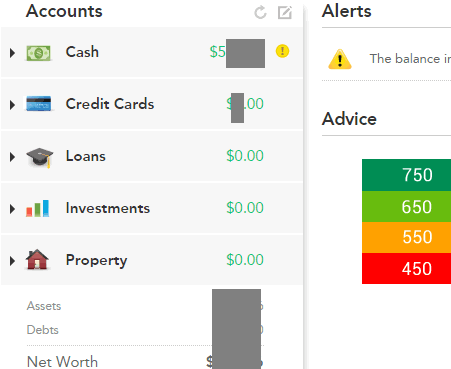 Mint.com is one of the best free money management websites out there. It is as simple and as feature rich as it gets. It can directly connect with your bank accounts, credit card accounts, investment accounts, etc. and get all the details from there. So, whenever you open Mint, you will be able to see all the transactions of those accounts. In addition to that, it will also tell you about upcoming bills of those accounts. One of my favorite feature is that if there is any fee charged to any of your account, it will alert you via email, so that you can review that fee, and take necessary action. 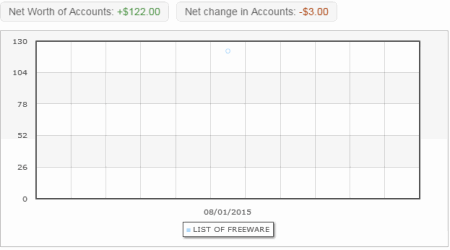 Coming back to transactions, it not only shows all the transactions, but also neatly categorizes them. 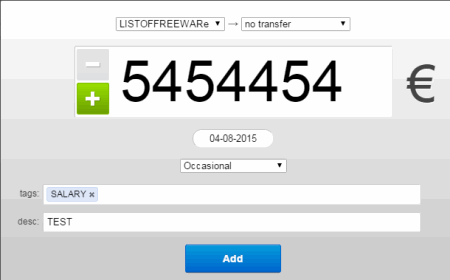 You also have option to overwrite a category, and put all similar transactions together. And it keeps evaluating your accounts constantly to give you intelligent money saving suggestion (for example, it might tell you to start a CD with a particular bank to get some interest on the money that is lying uselessly in your account, or change your credit card to some other bank that might give you a lower interest rate). In all, if you are one of those who always want to manage the money, but never really do, this is really the best solution out there. It will do everything for you, and will not ask you to manually log your transactions. 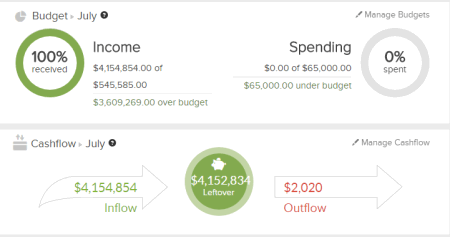 Monitor cash flow in real-time. Link real accounts or customize accounts as required, and much more. Retirement planner and fee calculator. Email notifications for account details, and much more. Basic reports and shared bills, etc. Add unlimited accounts, budgets, and bill reminders. Advanced reports, backups, and cash flow forecast, etc. Generates various reports, graphs, and charts. Pay bills online and set up recurring transactions. Data security with 256-bit encryption. Various alerts and reminders, and much more. 4 bank accounts with 25 spending envelopes. Tagging and cash flow reports. Email support, and much more. Unlimited bank accounts with unlimited spending envelopes. Integrated video content and debt roll-down. Email and live chat support, etc. Necessary tools for managing budgets. Various reports and graphs, and much more. Direct download from bank websites, and much more. Save budgets online and print it directly, and much more. Export files as CSV, OFX, etc. Supports reconciliation of bank accounts. 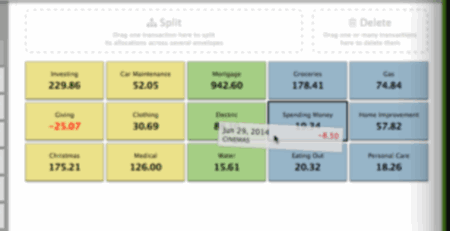 Categorize budgets, split transactions, etc. 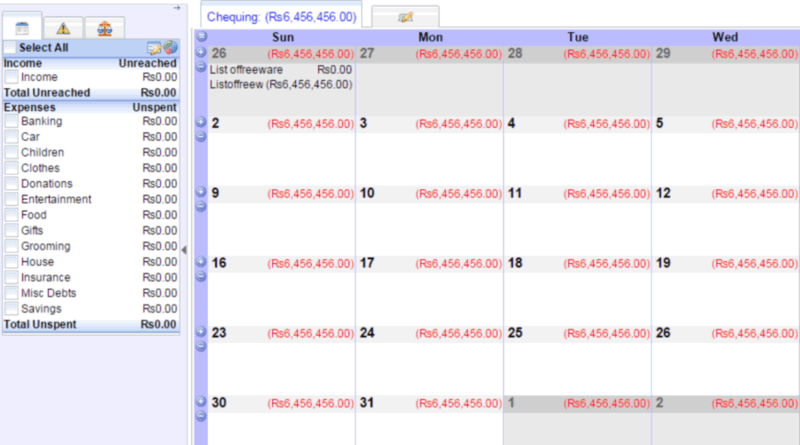 Online calendar and transactions scheduler. Alerts and email notifications for account activities. Create backup or export data as CSV files. Customizable charts and graphs, and much more. Community tips for money management. 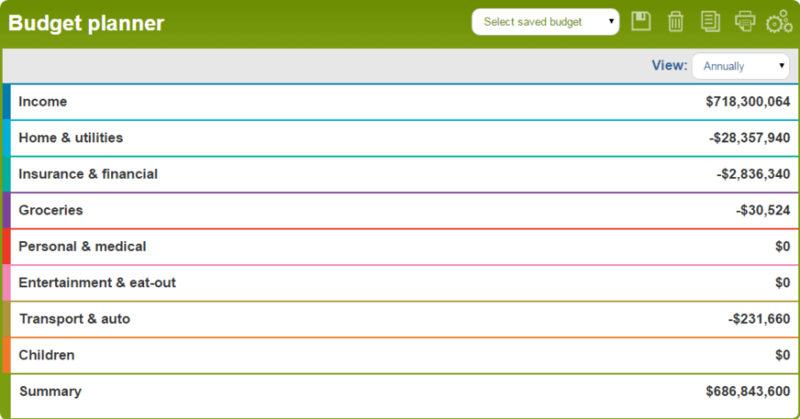 JustBudget is another free web-based application which helps you by managing your personal budgets. 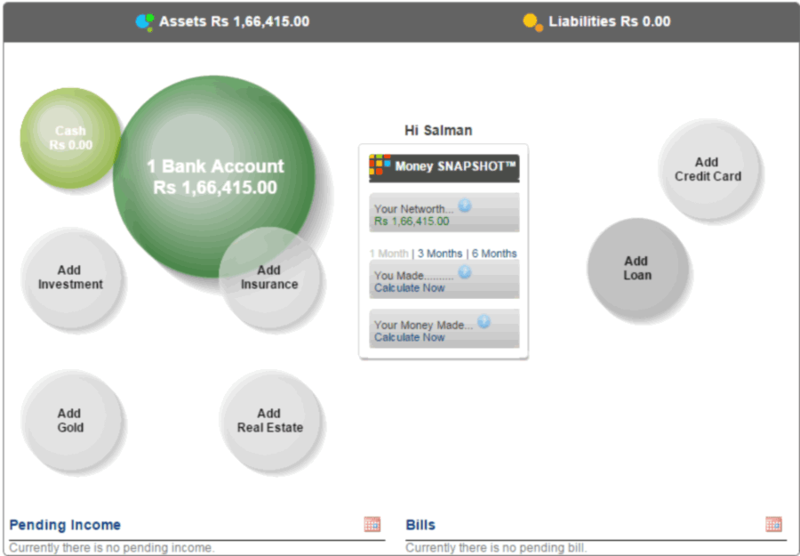 You can create unlimited budgets with multiple currencies and for different households, investments, sub-companies, etc. JustBudget lets you enter your spending on a day-to-day basis and generate accurate stats with graphical and tabular representations. The dashboard shows a tabular representation of your earnings, expenses, balance, spent percentage, and popular locations/categories. 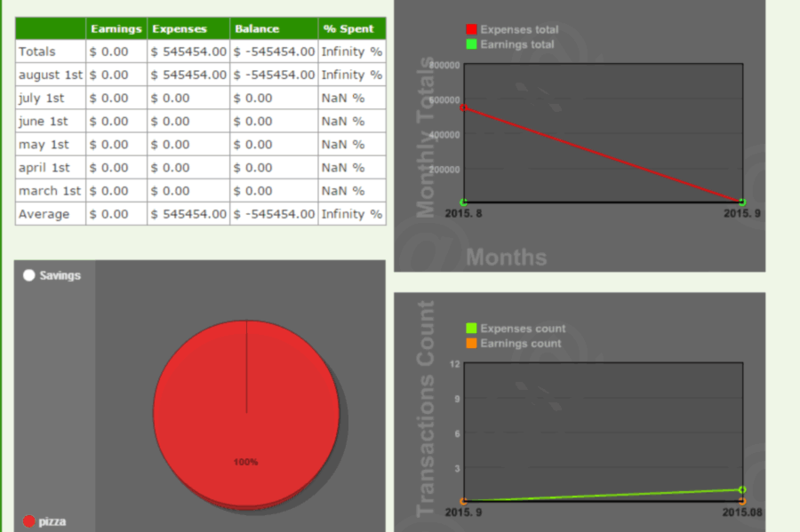 It also displays graphical representation of your savings, earnings/expenses total, and earnings/expenses count statistics. You can add multiple transactions and recurring transactions which occur repeatedly in a particular time period. 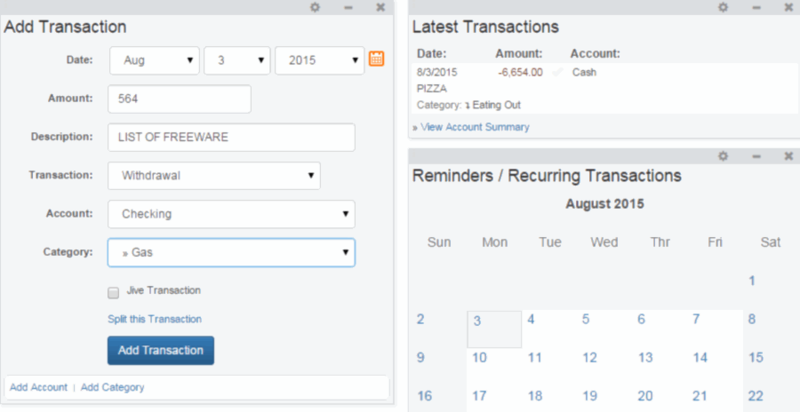 Enter transactions manually or import bank statements as OFX, QFX, QBO, and ASO files. The listing expenses feature provides you an overall list of expenses, income, all transactions, and recurring expenses. 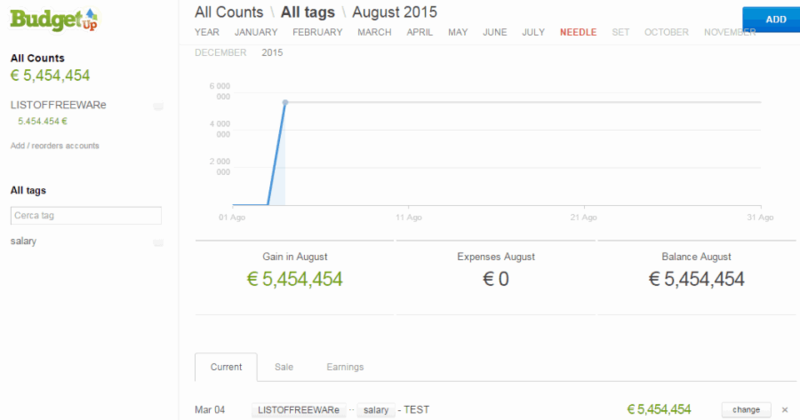 Personalize categories for income or expenses. 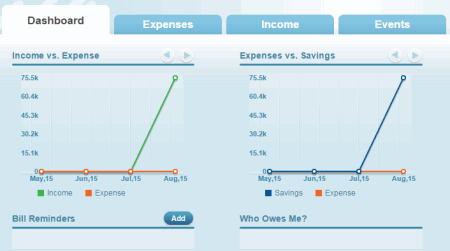 Overall view of income and expenses. Track receipts or pay slips. Download income and expenses reports as PDF files, and much more. BudgetUp is a free budget management website that helps you track your cash flow (income/expenses). 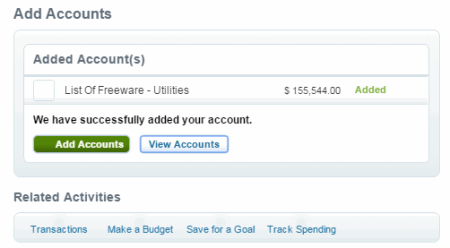 You can either link your bank accounts or create manual accounts and add transactions or import them from your PC. It lets you manage multiple accounts such as current accounts, prepaid cards, credit cards, wallet, cash, PayPal, etc. in one location. Add multiple tasks from your Twitter account directly and export detailed reports as CSV files. You can analyze your monthly statements and generate reports with entities like future sales, expenses, operations, cash flow, etc. 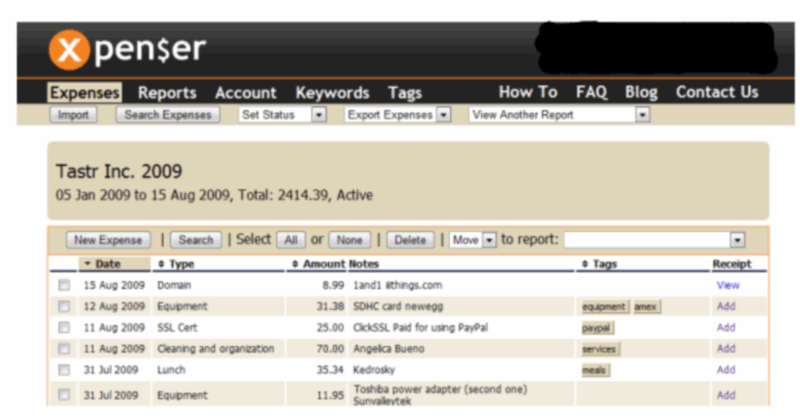 Create tags or group of tags to label and categorize transactions in order to generate monthly and annual reports. 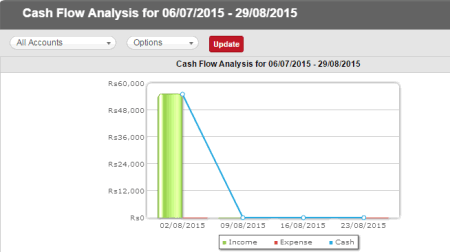 BudgetUp displays detailed cash flow of your revenues and expenditures. BudgetUp is simple but efficient, it uses SSL to encrypt you account info and data details, and much more. Unlimited numbers of accounts and transactions. Create unlimited categories and sub-categories. Export transactions and reports as PDF, CSV, XML, and XLS/XLSX files. Multiple currencies and view exchange rates, etc. Add tags, and much more. 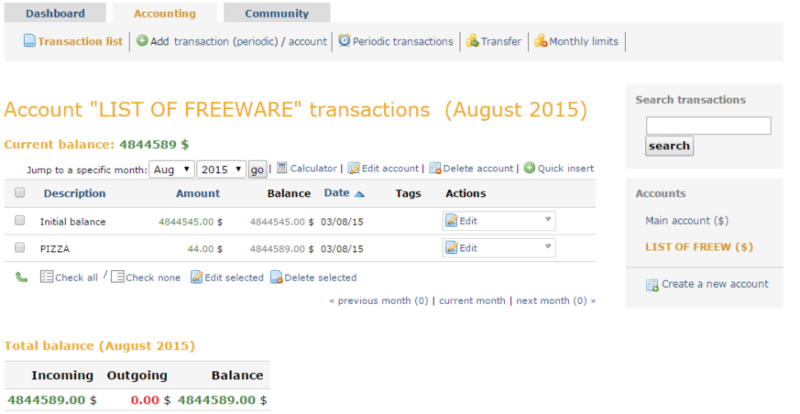 Add recurring transactions, and much more. Transaction histories up to 12 months. Multiple users per account, etc. 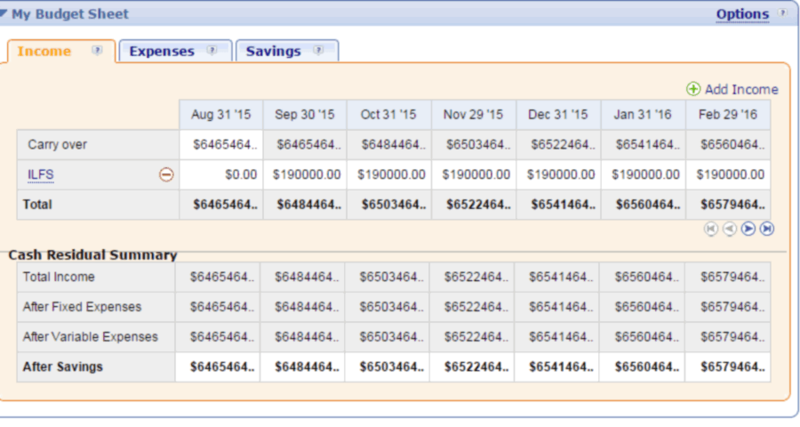 Provides 2 accounts, 2 calendars, and 12 budgets. 6 months projection and 3 months history. No automatic download from bank accounts. Import OFX, QFX, QIF, and CSV files, etc. Live bank feeds with automatic update. 10-30 years projection and 10-unlimited accounts. Automatic download from bank accounts, etc. Save home currency and exchange rates. Add multiple budgets, projects, payees and locations. Wide range of categories and attributes. Import/export QIF and CSV files. Plan and budget your finances. View statistics as pie charts, bar graphs, and line graphs, and much more. Record expense via email, voice, SMS, etc. Send expense receipts as JPG, GIF, PNG, PDF, HTML, and TXT files, etc. 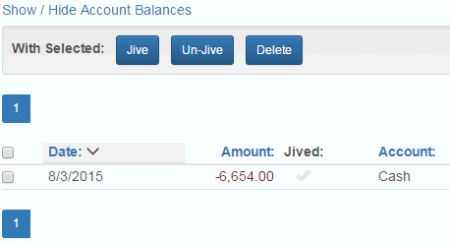 PettyCashBook is a free money management website, which is used for managing small amount of cash. 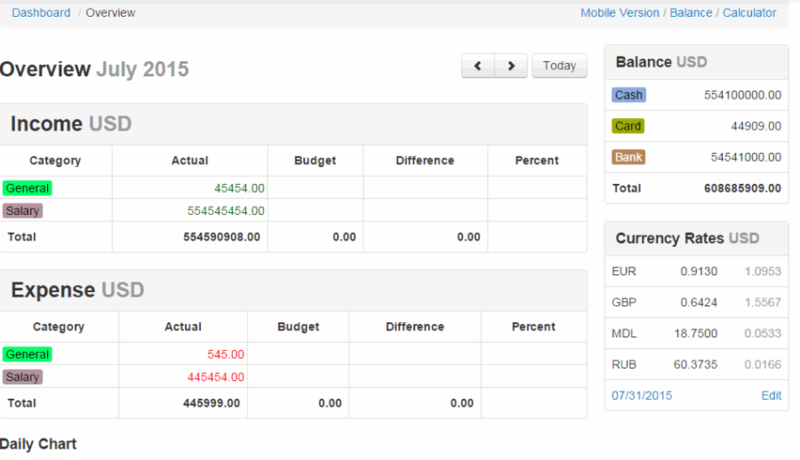 It helps you effectively monitor receipts and expenses and generate statistics in a single report. 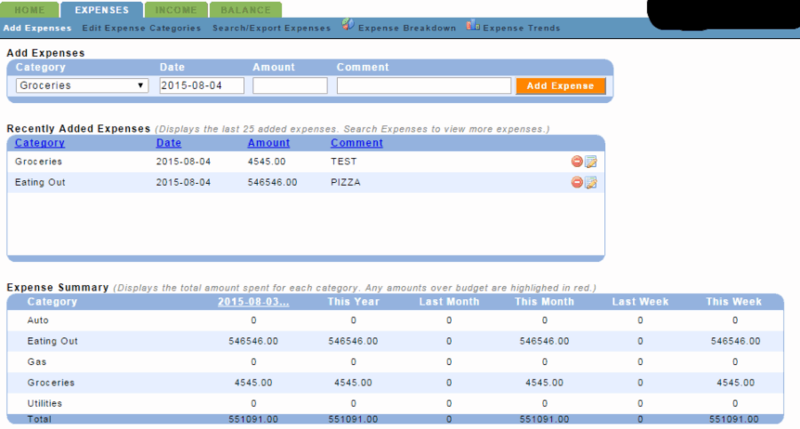 Using PettyCashBook, you can know the remaining balances, expenditures, revenues, etc. for a particular time period. 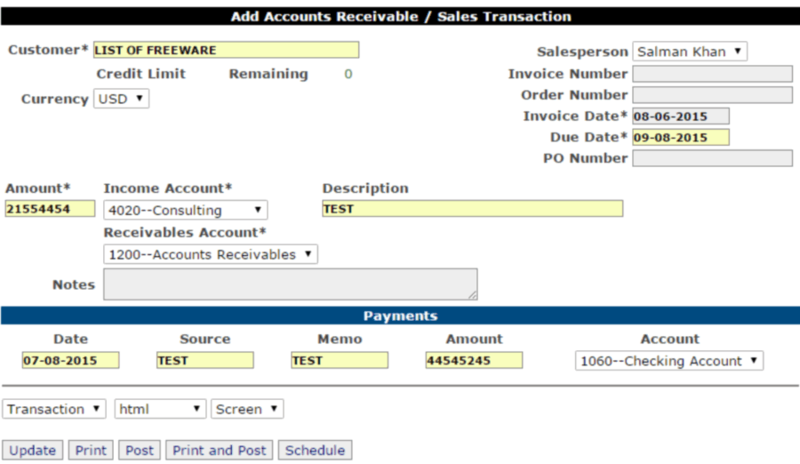 Create unlimited companies (accounts) to manage the accounting details and generate reports individually. 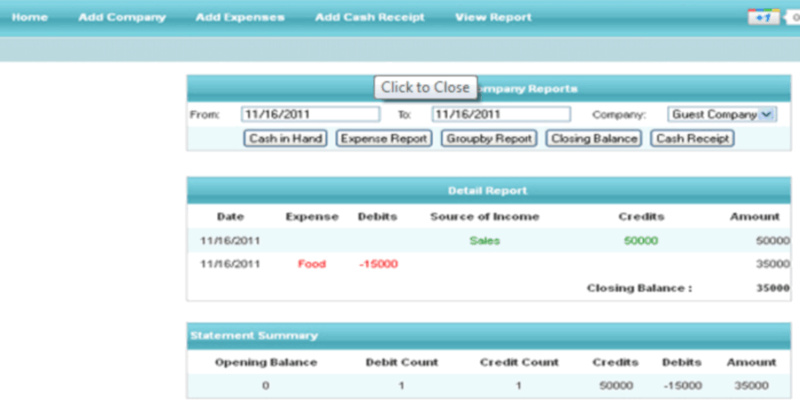 Add cash receipts for the companies with details like source of income, date, description, etc. It lets you generate five different types of reports such as closing balance, expense, group by, cash-in-hand, and cash receipt reports. Closing balance reports gives you overall breakdown of your credits, debits, and closing balances for a particular time period. Groupby report assembles all the transactions for a particular item and sums up for generating statistics of expenditures. Customizable statements and HTML or PDF reports. Account admin and 1 non-admin user, etc. User access control and user timeouts. Balance sheet, and much more. Unlimited vendor and customer records. Total profit or loss reports. Sorting and search for transactions. Unlimited reports with memberships, etc. 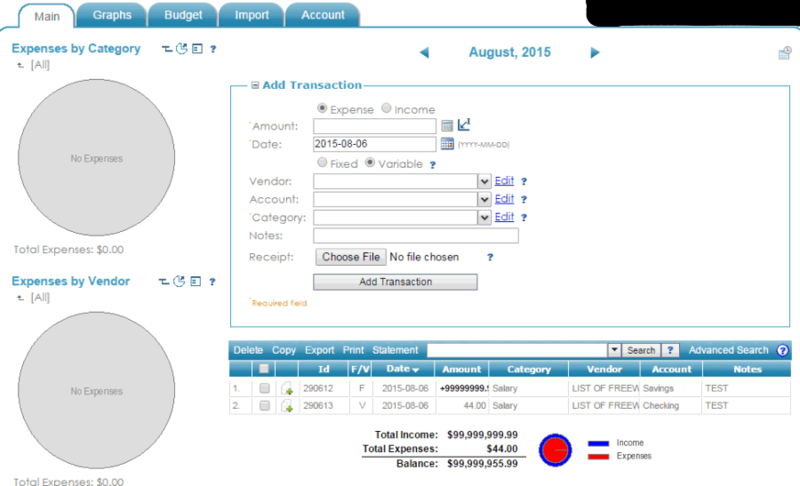 Add multiple transactions, transfers, income, and expenses. Review your income and expenses cash flow. Import transactions from bank SMS’s. Save expenses, income, and transfers. Review and customize transactions, etc. Review transactions and account status. Enter transactions, income, and expenses. All the apps have a unique feature, using which you can work offline and automatically sync data when connected to network. HomeMoney offers free and paid plans with distinct features and limitations. Bookmark for returning to any date. Track and forecast your finances. Reminders via email, and much more. Automatically distribute income among different envelopes, etc. 2 sites and 2 billers. Money snapshot and auto update, and much more. Net worth reports, and much more. Receive reminders for bill due, and much more. 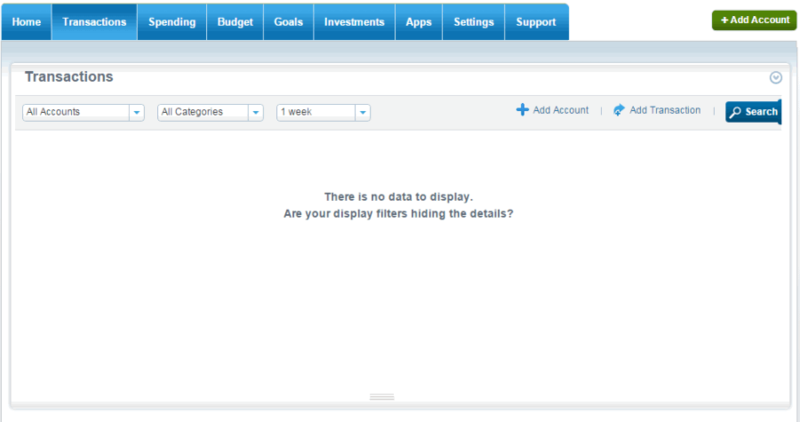 BudgetEDGE is a free money management website that helps you create and manage your budgets and finances. 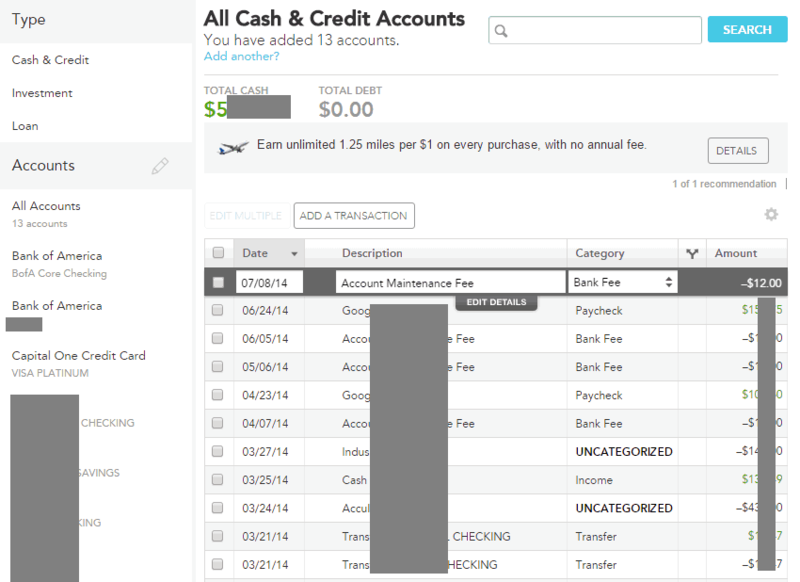 Enter income, expenses, and savings to view your overall cash flow and remaining balances. 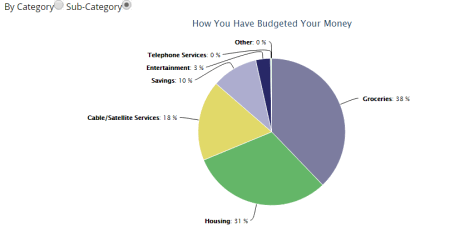 The overall breakdown of your finances is shown by graphs, which represents your personal expenditures. 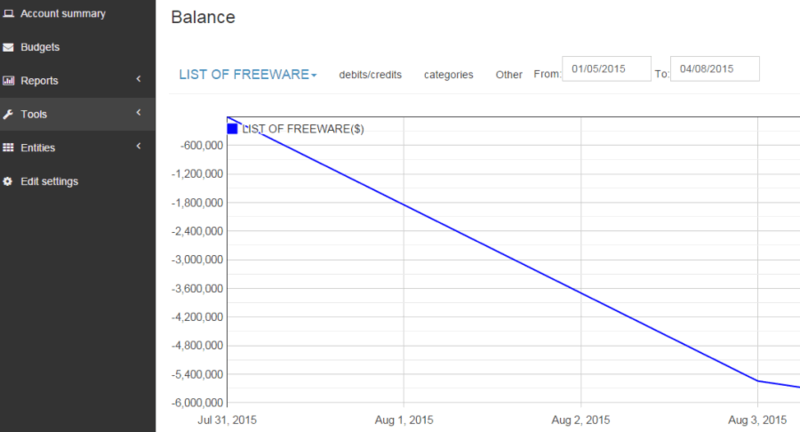 It shows how much money you have left on a forward-looking basis. Add transactions using file upload or manual entry and categorize them with pre-defined categories or create your new category. The categories included are income, utilities, insurance, groceries, personal, etc. Manage your debts by knowing the exact movement of your finances. 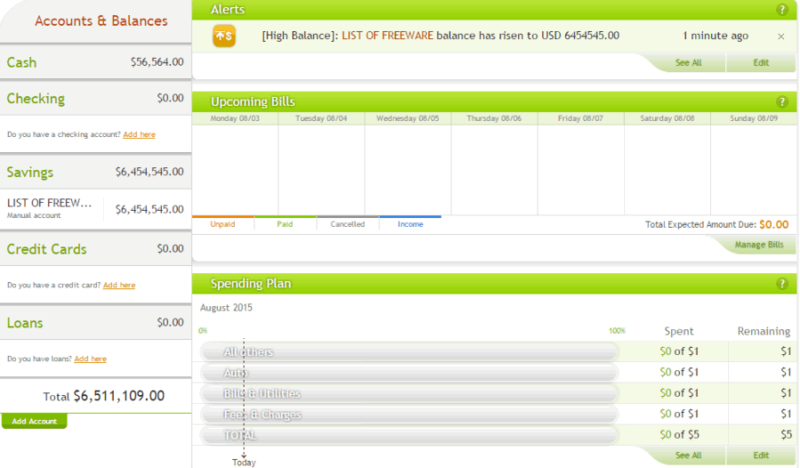 Ultimately, BudgetEDGE gives you a platform for money management which is interactive and easy to use. 22seven is a free online money manager tool that helps you keep track of all your finances in one place. Create a budget and personalize it with different categories. You can link your bank accounts, credit cards, loans, and investments or enter them manually. 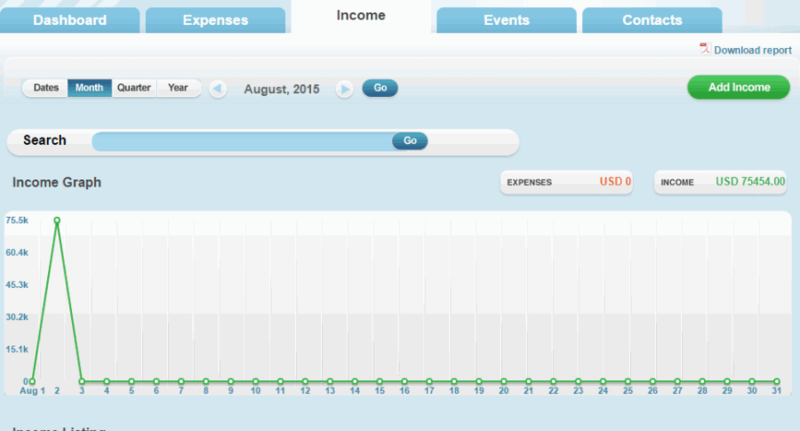 Enter income and expenses to analyze and view your cash flow. All transactions are automatically updated and sorted into different categories. It uses SSL encryption to secure your accounts data. 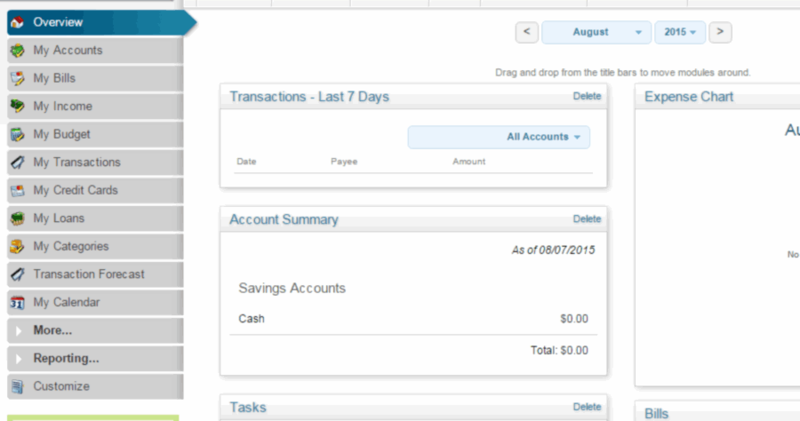 It lets you create bill reminders, categorize budgets, tag budgets, organize loans, and much more. It also has Android and iPhone apps for managing your money on the go.